Now that Khloe Kardashian has finally confirmed her celebrity pregnancy, she can’t contain her excitement! According to UsMagazine.com, the star tweeted “I still can’t believe it” shortly after posting her pregnancy announcement to her Instagram account. In the photo, Kardashian shows off her baby bump with boyfriend Tristan Thompson’s hands rested on the side of her belly! Over the years, Kardashian has been very open about her desire to have children and was also very open about her fertility struggles with her ex-husband Lamar Odom. Kardashian and Thompson’s celebrity baby is due sometime in 2018. We seriously cannot wait! This celebrity baby news is heartwarming, as Khloe has wanted to be a mother for a long time. What are some ways to celebrate your pregnancy? …Click here for some fun celebration ideas! This relationship has officially ended up celebrity divorce. What are some ways to compromise with your ex during the divorce process? In celebrity news, these celebrity exes are heading for divorce. What are some ways to appreciate a past relationship in the midst of a split? This celebrity divorce has been a long time coming. How do you know when it’s time to pull the plug on your marriage? …Want to help your partner improve? Read on! The latest in Kardashian celebrity news is that Khloe Kardashian was pushed by her family to leave Lamar Odom’s side – but not in a bad way! According to UsMagazine.com, the Kardashians were not pushing Khloe into a celebrity couple split, but rather to get out and about to do something for herself. 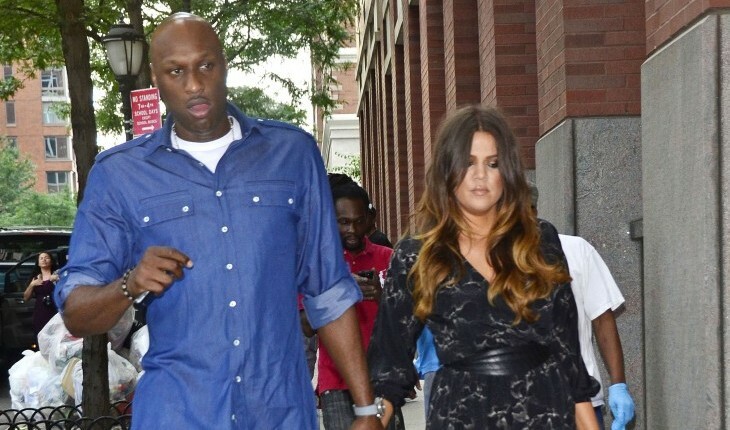 It’s great that Khloe is staying by her celebrity love Odom’s side, but she still has to do things for herself, too. The latest in celebrity news has Khloe getting out and about. What are some ways to balance your relationship and your career? Khloe Kardashian has made celebrity news again. This time she speaks about her celebrity divorce from Lamar Odom and why she dismissed it. According to UsMagazine.com, Kardashian says that intimacy is not a reason she is still married. Kardashian explains they are just focusing on Odom getting better at the moment. We are not sure where this celebrity relationship is headed, but we hope for the best! This celebrity news is a little awkward. What do you do if tragedy strikes mid-divorce proceedings? 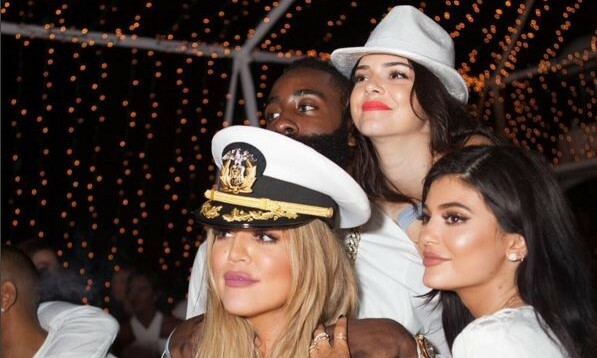 In latest celebrity news, Khloe Kardashian and James Harden have been out and about again since Lamar Odom’s accident. According to People.com, the celebrity couple were spotted at Hollywood’s Lure nightclub on Sunday night. The two left the club separately. Kardashian also posted an Instagram post of Harden on Monday. This celebrity relationship seems to be back in action. This celebrity news is very interesting, given the Lamar Odom situation! How do you know when you’re ready to move on from a previous relationship? Oops! Khloe Kardashian took Kim Kardashian‘s suggestion the wrong way! The latest celebrity news surrounding the Kardashians, according to UsMagazine.com, is that Kim suggested that Khloe should freeze her eggs. Khloe, in response, got a little offended stating that she’s not that old and freezing her eggs isn’t necessary (yet). Give it time, Kim; Khloe and Lamar Odom just rekindled their celebrity love. This celebrity news didn’t set too well with Khloe. What are some things to consider as you get older and aren’t in a relationship? Celebrity couple Khloe Kardashian and Lamar Odom really seemed to have rekindled their celebrity love! The latest in celebrity news is that Kardashian spent Halloween with Odom in the hospital while other members in her family dressed up and partied it up. 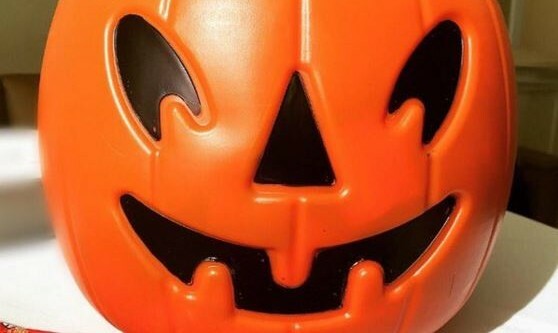 People.com report that Kardashian tweeted a picture of a jack-o-lantern bucket with what appears to be medical equipment in the background of the photo. This celebrity news proves Khloe truly cares about Lamar. What are some ways to support your partner through illness? Want the latest celebrity news and romance gossip? 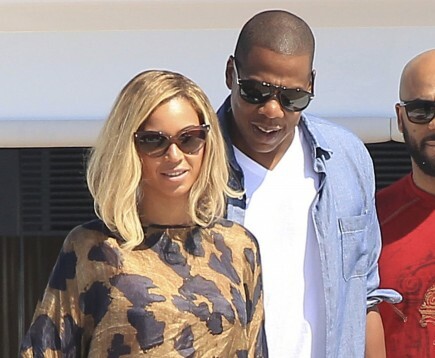 Recently, these famous couples have made headlines for their relationships and love, whether it be Khloe Kardashian’s rekindled celebrity marriage, Olivia Munn’s soon-to-be troubled romance, or Ciara’s new beau. Check out my predictions for the three celebrity couples below and find out what’s next in their love lives! As the celebrity gossip continues to buzz about Lamar Odom and Khloe Kardashain, rumors are now heading into a more positive direction. The estranged couple, who are legally still married, but have been separated and seeking a celebrity divorce for almost two years, are giving their marriage a second shot, according to UsMagazine.com. This celebrity divorce is on hold for now. How do you know if divorce is the best course of action? …See more celebrity drama here! Khloe Kardashian and former celebrity love James Harden put their relationship on hold for the time being. According to UsMagazine.com, Kardashian is taking a break because she is focusing on her celebrity ex Lamar Odom. The insider said, “Everything is on hold right now while she’s with Lamar.” This celebrity couple will be spending some time away from each other until Odom is better … or maybe even longer! This celebrity couple is taking a step back. What are some reasons to take a step back in your relationship? 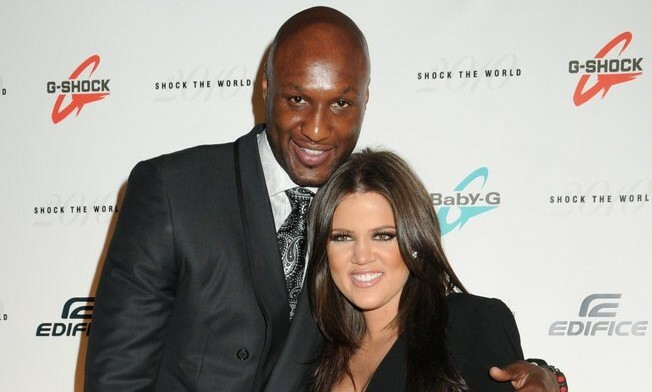 We have the latest celebrity news on former celebrity couple Khloe Kardashian and Lamar Odom. According to UsMagazine.com, Kardashian finally released a statement about Odom and thanked everyone for their love and support. 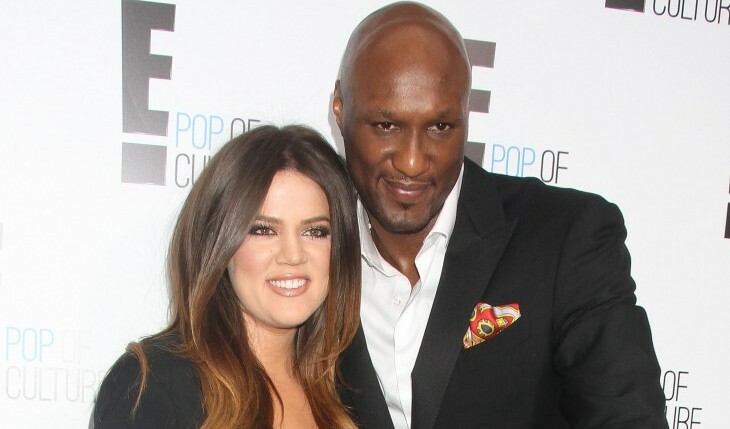 Odom was transported to Cedars-Sinai Hospital in L.A. Khloe and her family are sending all their love to Odom. According to an insider, Kardashian has not left Odom’s side. We are hoping for the best for these celebrity exes! We’ve been waiting on this piece of celebrity news. What are some reasons to support your ex partner through tragedy? 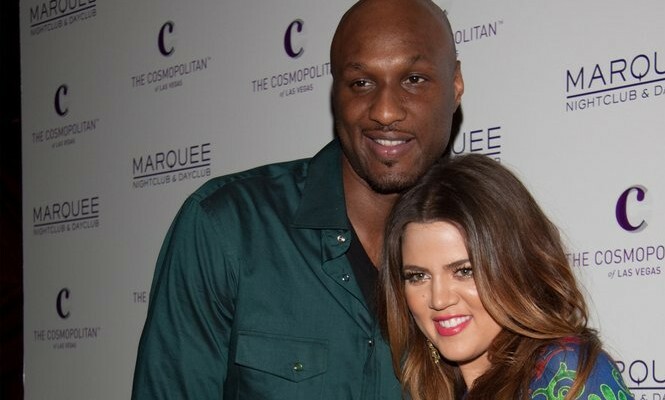 In the latest celebrity news regarding the tragedy of Lamar Odom being in critical condition, Khloe Kardashian has asked the brothel owner where Odom was found to “show respect” as Odom lay struggling in the hospital. According to UsMagazine.com, the brothel ranch owner has been speaking with a variety of media outlets, divulging details about Odom’s stay and how much money he spent while there. Khloe and Lamar are going through a celebrity divorce, but they clearly still care deeply for one another. Perhaps they will reunite as a celebrity couple one day! This tragedy has been all over the celebrity news. What are some ways to stand up for your partner amidst tragedy? As the public awaits to hear if Lamar Odom will regain consciousness, one piece of celebrity news is helping to clear the air about Odom. According to UsMagazine.com, the celebrity divorce between Khloe Kardashian and Odom was never finalized. Kardashian first filed for divorce in December 2013, but the former married celebrity couple never officially signed the papers until July 2015. Kardashian was reportedly “inconsolable” after Odom was found unconscious in a Nevada brothel. It looks like this celebrity divorce is still in the works! What are ways to support your partner through tragedy? …Want to read about the latest celebrity news? Click here! Despite being separated for almost two years now, celebrity exes Khloe Kardashian and Lamar Odom can’t seem to stay out of the headlines. As UsMagazine.com reported, Odom is firmly refuting any celebrity gossip that says he stalked, harassed or grabbed his estranged wife and reality TV star outside a SoulCycle class. Video footage from TMZ shows Odom claiming the he and Kardashian had plans to meet. However, his ex is oddly remaining quiet about this awkward encounter and has yet to address anything about her former celebrity love. These celebrity exes are bringing the drama again! What are some ways to keep drama out of your love life? …Want more love advice? Click here! Khloe Kardashian is finally speaking out about her split from Lamar Odom and her rebound relationship with French Montana. The reality star admitted she “rushed” into a relationship with Montana after her split with basketball star, according to UsMagazine.com. She went on to say that the rapper is a good person, but that right now, she needs to mourn the loss of her marriage. How do you know if your current relationship is a rebound? The breakup blues! 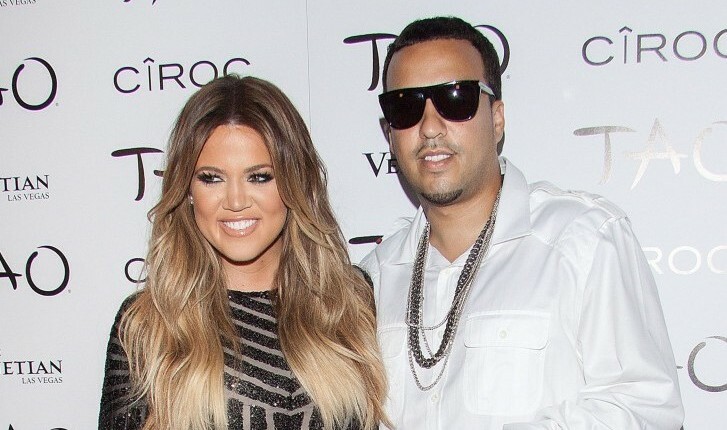 According to UsMagazine.com, Khloe Kardashian is taking to social media in light of her second split from French Montana. It was also this time last year that Kardashian filed for divorce from Lamar Odom. The Keeping Up With The Kardashians star instagrammed a melancholy quote about saying goodbye, making it hard for her followers not to feel her pain. We love you, KoKo! What are some ways to conquer loneliness around the holidays? A quick marriage with a lengthy divorce! 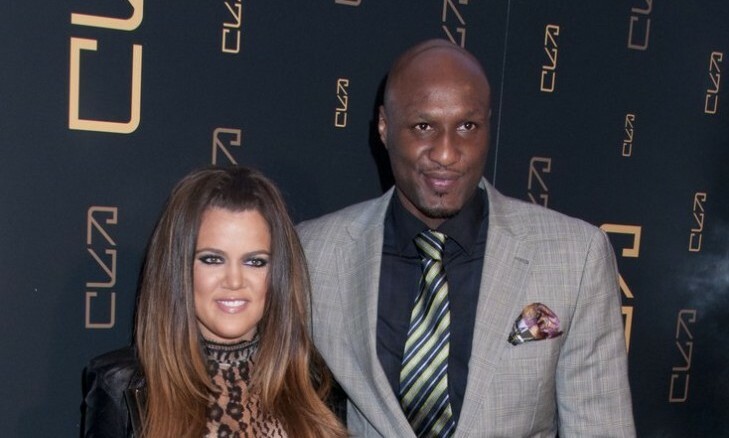 According to UsMagazine.com, Khloe Kardashian and Lamar Odom are still legally married. The reality starlet is finding it impossible to track down her ex while he refuses to sign any divorce documents. The former New York Knicks player is staying out of the spotlight, unlike Khloe, who is set for another E! season starting in November. What are some ways to move things along in a divorce process?